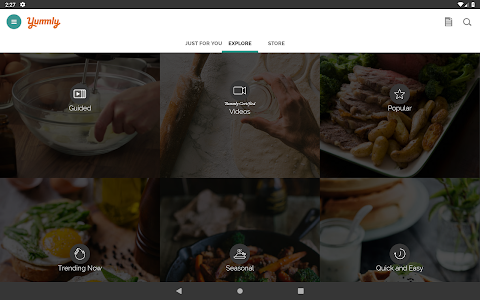 ★ 2 million + recipes from the best of the best ?‍??‍?? 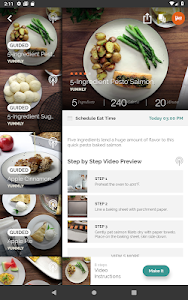 ★ Step-by-step guided recipes ?⏲? 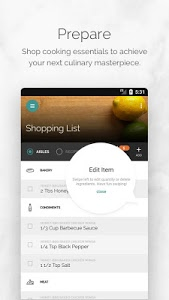 ★ Collect, save, and organize your favorites ? 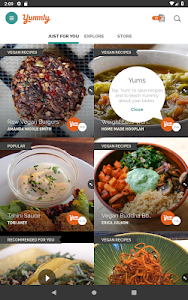 ★ Personalized diets & allergies ???️??? 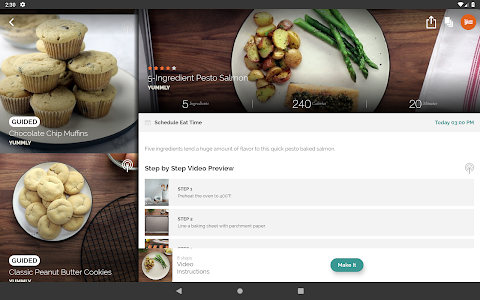 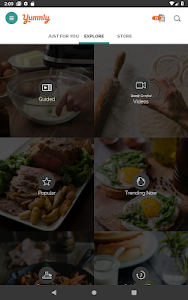 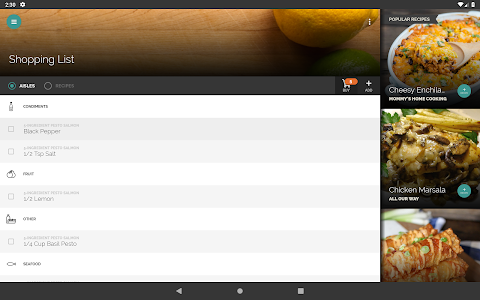 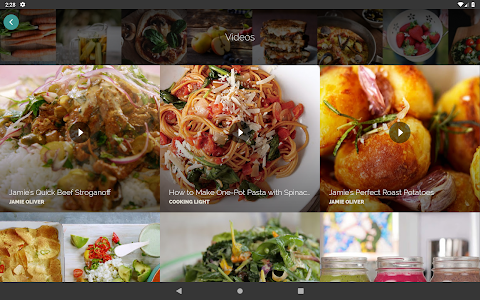 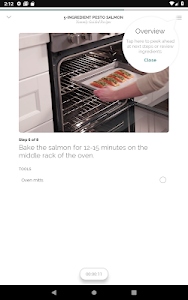 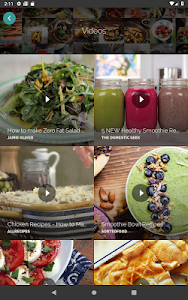 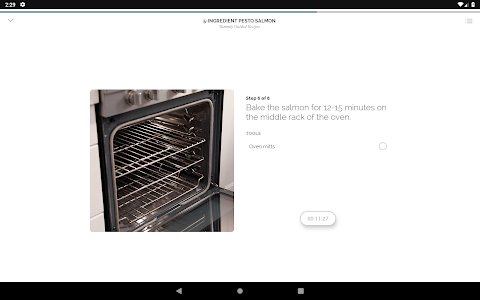 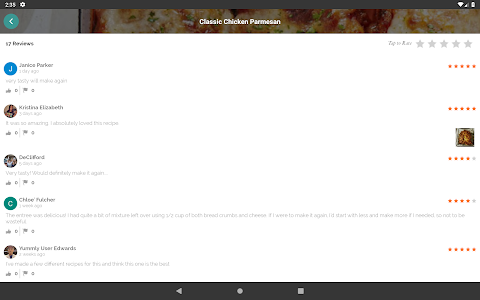 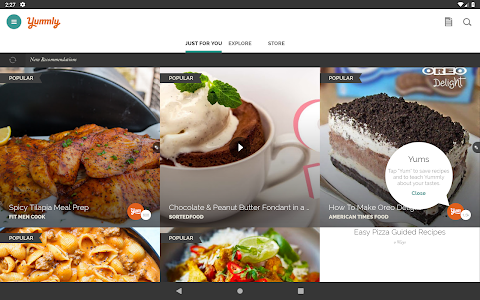 ★ The most powerful way to search for recipes ? 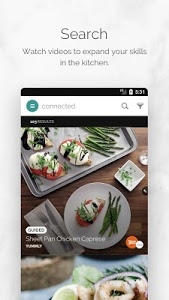 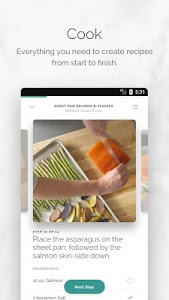 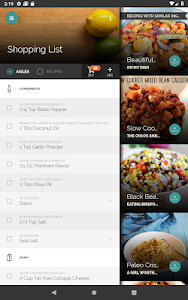 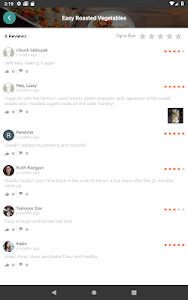 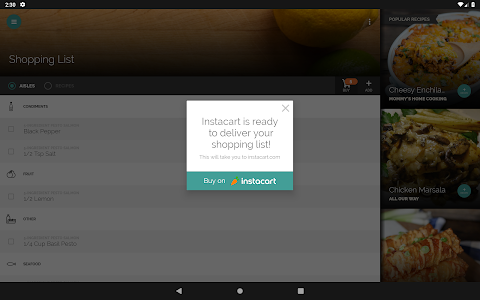 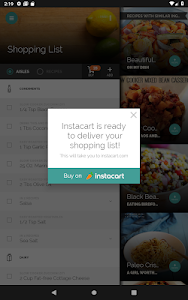 ★ Add entire recipes to your grocery shopping list ?️? 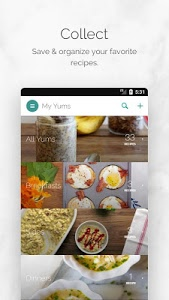 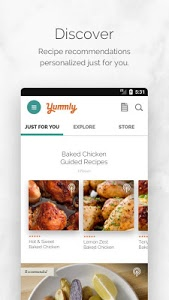 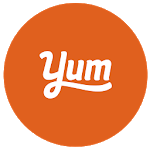 Similar to "Yummly Recipes & Shopping List"